Theres a Shippuuden artbook or something? Anyone know what it's called? I'd like to buy it. 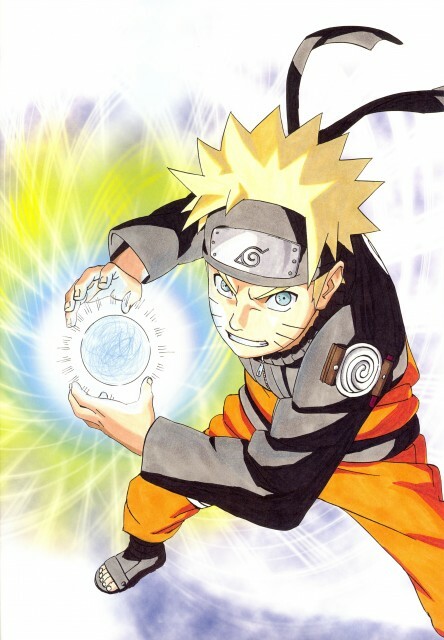 I'm very proud of Rasengan already ^.^ thank you for sharing! I luv this pic thanks for sharing! thx for sharing it anyway.... =).